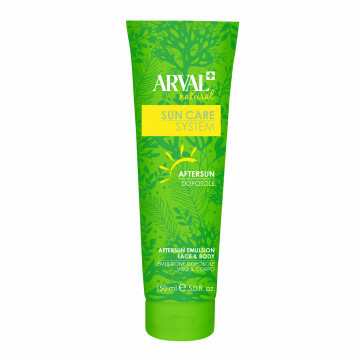 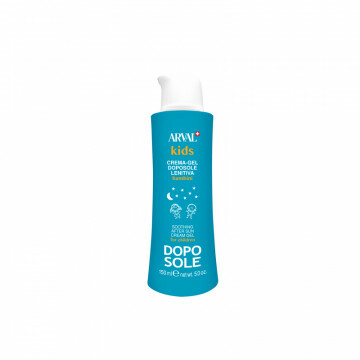 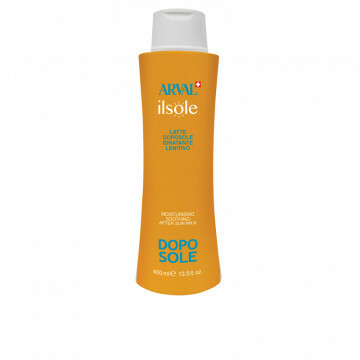 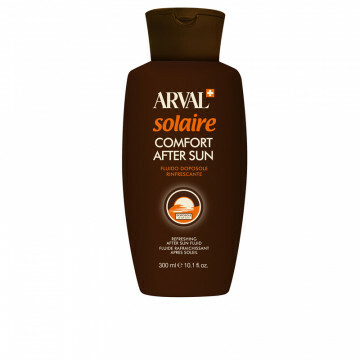 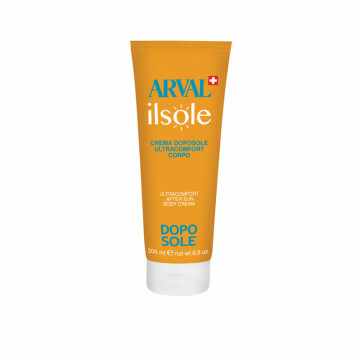 A fresh light aftersun lotion to immediately soothe skin irritated by exposure to the sun. 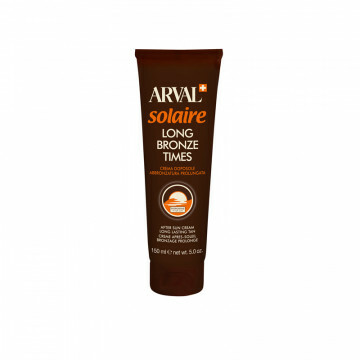 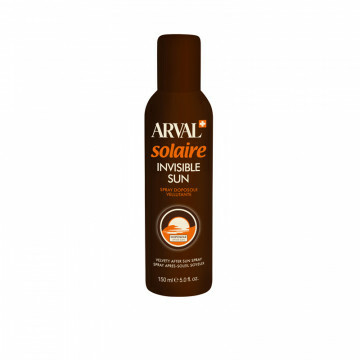 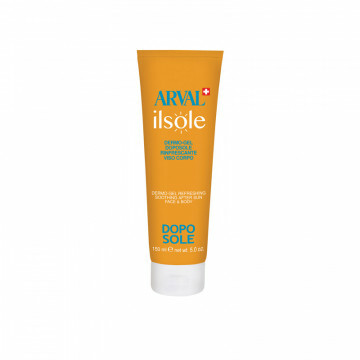 Quickly absorbed, it has a pleasantly intense soothing and moisturising effect, enveloping the skin in a de..
A rich creamy aftersun treatment, for immediate relief after sunbathing. Helps keep optimal moisture levels and slows skin flaking for a longer lasting tan. 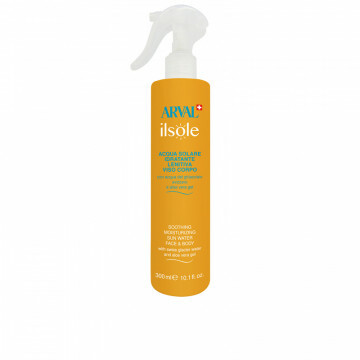 The product's active ingredients (edelwei..